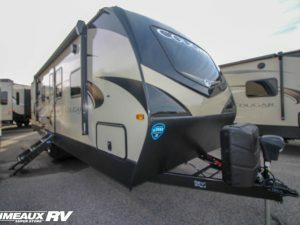 Cougar Half-Ton. 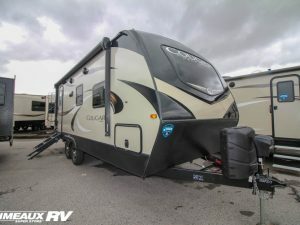 More features in a lightweight RV. 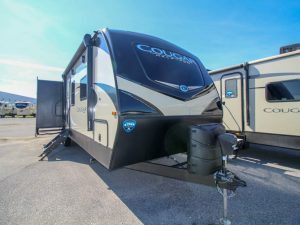 Committed to innovation, quality, style and affordability, Keystone’s Cougar brand sells more mid-profile fifth wheels and luxury travel trailers than any other brand. 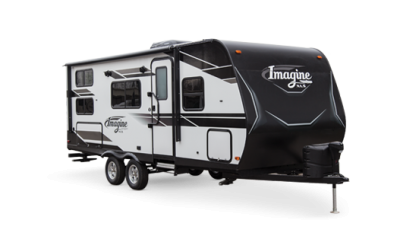 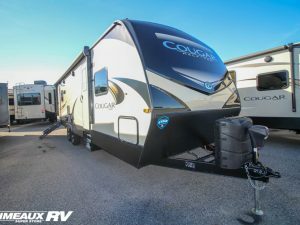 The Cougar line-up is designed to grow with your family, from your first RV to your last. 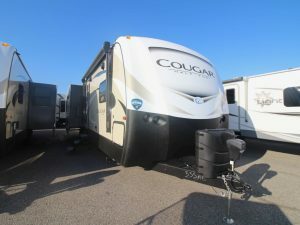 Cougar takes the time to understand how you travel in each life stage, so that we can provide families with the best camping experiences, year after year, Cougar after Cougar. 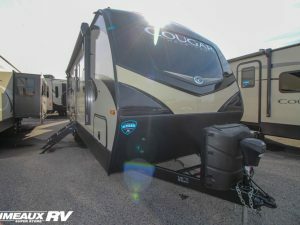 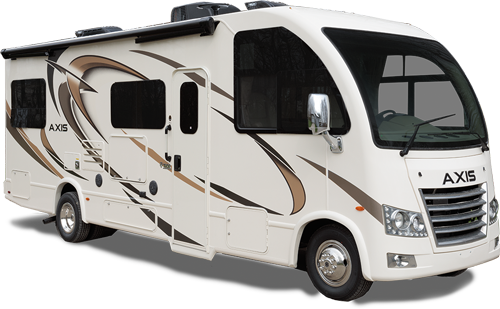 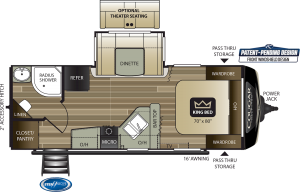 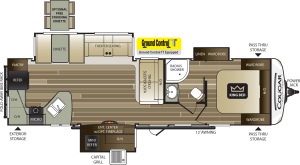 You can count on every Cougar to deliver user-friendly floorplans, unparalleled towability, innovative features and luxurious touches that make it America’s most-awarded RV brand. 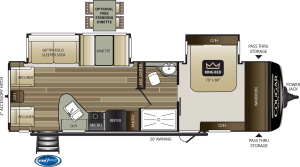 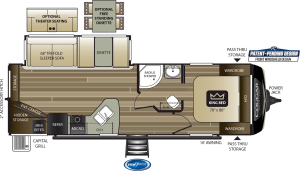 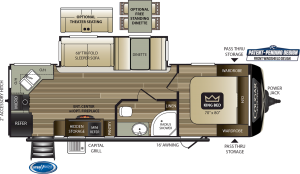 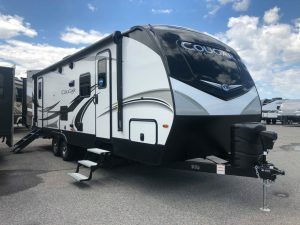 The Cougar lineup is full of innovative, industry first floor plans including side-aisle private bath models, family friendly bunkhouse models, beautiful rear entertainment models, and a luxurious new rear kitchen.